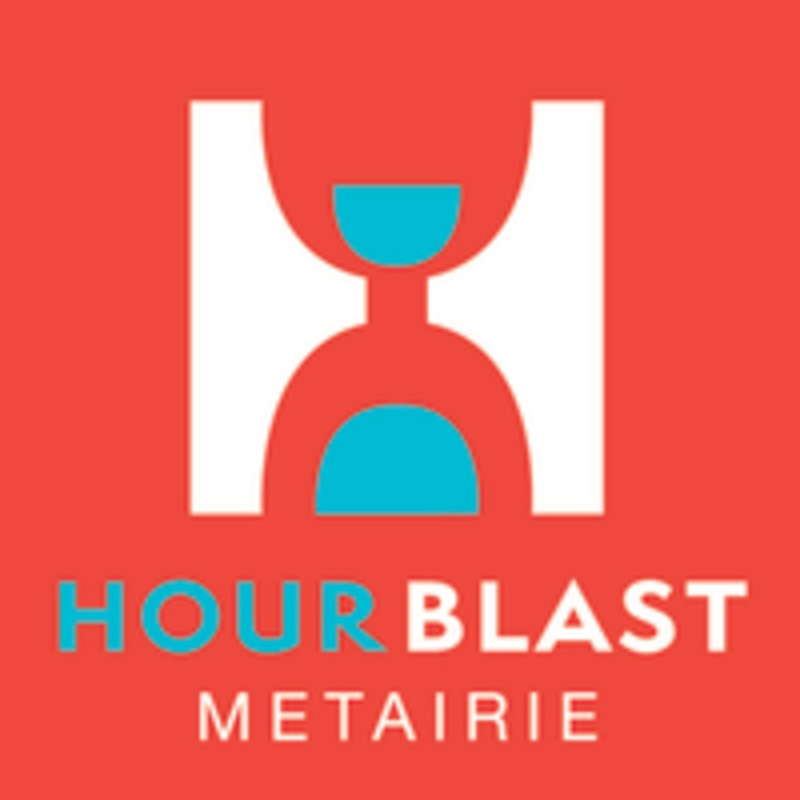 Hour Blast Metairie is a boutique gym offering hour long classes combining cardio and strength training using treadmills and a variety of equipment on the floor (think BOSU, TRX, benches, med balls, weights and more). Hour Blast is a one stop shop for a full-body high intensity circuit training workout. All clients should wear comfortable gym attire: shorts, leggings, tank top, etc. and always wear tennis shoes/running shoes. All equipment is provided as well as mats and towels. It is suggested that clients come to class hydrated with a full bottle of water but Hour Blast provides Kentwood water for refills. Hour Blast is located in the heart of Old Metairie at 105 Focis Street (across from Old Metairie Village). Ample, free parking is available. This was my first class. I was looking to incorporate Hiitt into my life. It’s fast paced and challenging. I definitely pushed myself. Intense workout! Good variety of moves. Plan for your own cool down and stretch after, it’s not included in the 1 hour class time. I really don’t like to make bad reviews cause I love hour blast...and I’m not sure what I did to this trainer but I felt so unwelcome. She was not friendly at all! No hello, no thanks for coming...didn’t correct the workouts. Again, love hour blast but happiness and some energy wouldn’t hurt. Hard workout, but the hour flew by! I’ll be back once I’m not so sore. Hour blast is my favorite workout in the city! Niki rocks! Always a great mix of workouts!